Mark Shuttleworth has codenamed Ubuntu 13.04 as the Raring Ringtail. In a new blog post, he said that now it is time to focus on other segments like tablet, mobile and TV market along with desktop. It’s time to look at the core of Ubuntu and review it through a mobile lens: let’s measure our core platform by mobile metrics, things like battery life, number of running processes, memory footprint, and polish the rough edges that we find when we do that. The tighter we can get the core, the better we will do on laptops and the cloud, too. He mentioned that by the next LTS, he wants phone, tablet and TV all lined up. He goes on to saying that you should bring along a Nexus 7 if coming to UDS at Copenhagen. May be he has a Ubuntu tablet prototype to show off. What is a Ringtail? 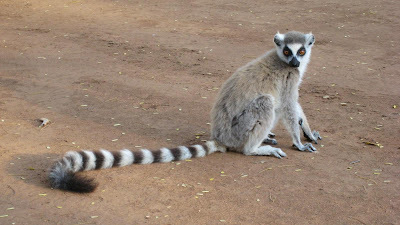 It is hard to describe as many Mammals, Birds and Fish can be referred as Ringtail. 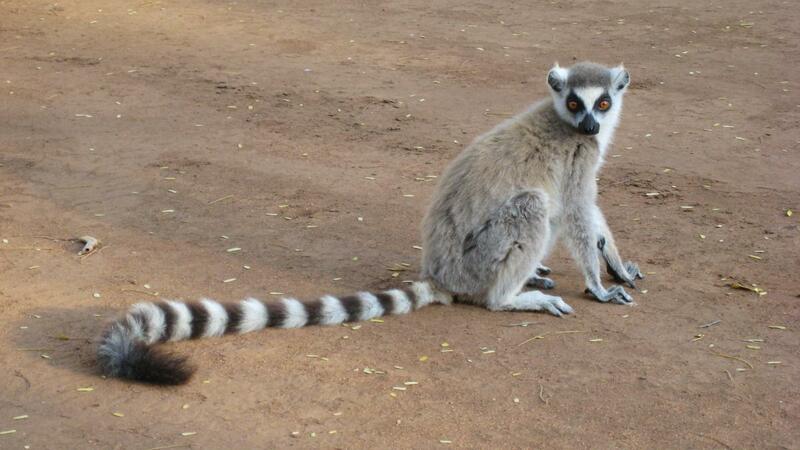 For now we pick a ring-tailed lemur.